The Reason Kettlebells are awesome. Let me be straight upfront. If I only had to choose ONE piece of equipment to train with the rest of my life, it would be a Kettlebell. And that’s coming from a skeptic. In a relatively short period of time (I’ve been working out for over 15 years and have been using Bells for the last year or so) I completely fell head over heels for Kettlebells in all shapes and sizes. 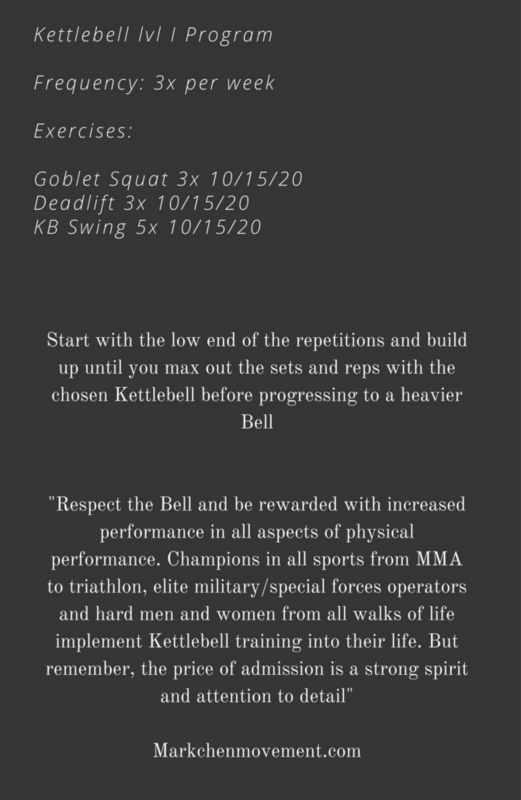 So what are Kettlebells and why are they so special? Kettlebells are canon-ball-shaped weights with a handle on them. They should remind you of a tea-kettle. Their shape allows you to perform movements that can’t be replicated with dumbbells or barbells, giving you an all-round fitness experience which no tool can do better. One of the key benefits is that it makes the entire body work together in most exercises, which makes it possible to train strength ánd cardio at the same time. How convenient is that? Because most movements put the entire body to work, the workout is very time-effective. A short 30-45 workout will give you all the effects that a 90 minute machine based gym session would do, and most probably more. Kettlebell workouts increase athletic performance, melt fat and dramatically increase the cardiovascular health. oh, and did I mention it gives you abs and glutes of steel? …There’s a downside to all of this. HARD WORK. If this is you, contact me and we’ll make it happen. The price of admission is a strong spirit and attention to detail. * Because of their movement types, Kettlebells should start at around 16-20kg for men and 12-16kg for women. for lower weights, you may as well grab a dumbbell. http://markchenmovement.com/wp-content/uploads/2017/09/19477312_1768175896805764_9033768251050902939_o.jpg 1080 1440 admin http://markchenmovement.com/wp-content/uploads/2016/11/Logo-2-300x123.png admin2017-09-29 14:56:562017-09-29 14:58:21The Reason Kettlebells are awesome.